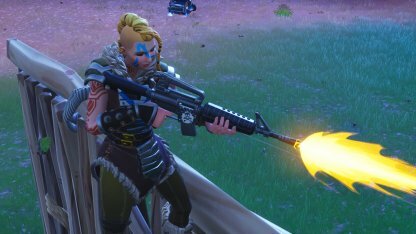 Find out about damage, rarity, & magazine size of the Assault Rifle weapon class in Fortnite! The Assault Rifles are effective in short, mid, and long ranges with some excelling more than others. 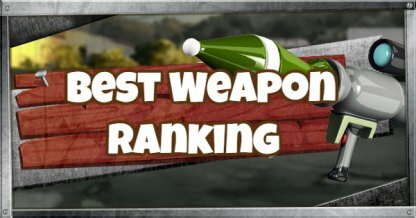 It's that versatility that makes the Assault Rifles among the best weapons in game. With great damage output and relatively high fire rate, the Assault Rifles are capable of melting enemy shields and health in a matter of seconds. 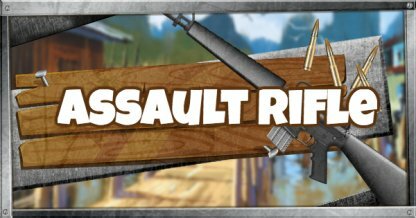 Assault Rifles are among the easiest to use in the game and can be picked up by just about everyone. It's a simple aim and shoot weapon! Shooting in bursts helps to suppress recoil and keep the accuracy of the weapon. When shooting in long range or using the the Scoped versions, fire in one to two shots. 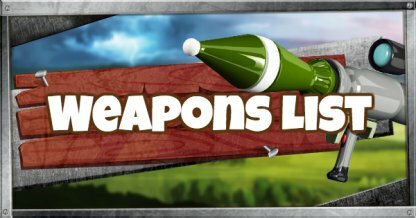 Assault Rifles hit objects as soon as you shoot them. Keep your crosshairs on the enemy as much as possible in order to land shots!